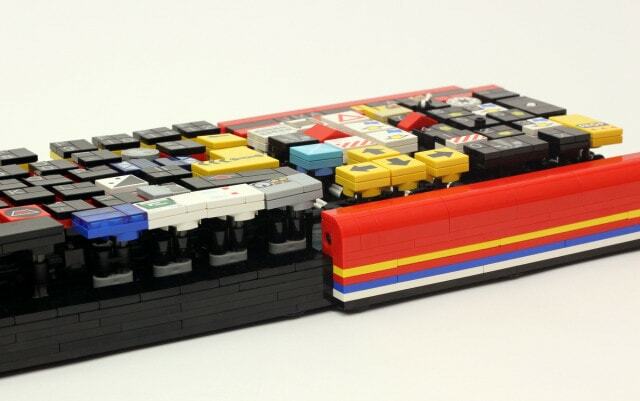 Meet Jason Allemann, he is the creator behind the fully functional keyboard built out of LEGO’s. He finds the pieces by scouring various types of LEGO assortments. 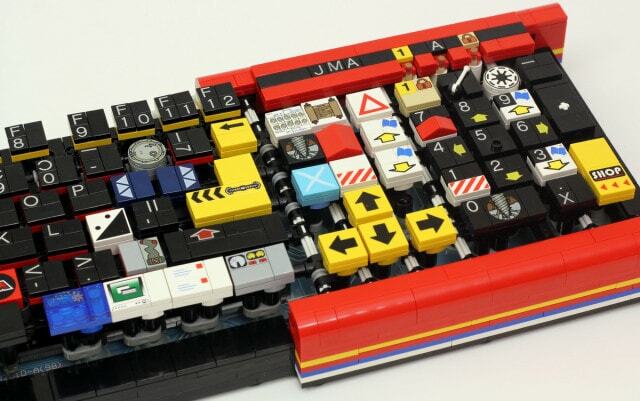 While the base of the keyboard consists of the normal components of a generic keyboard, the rest is purely LEGO bricks. 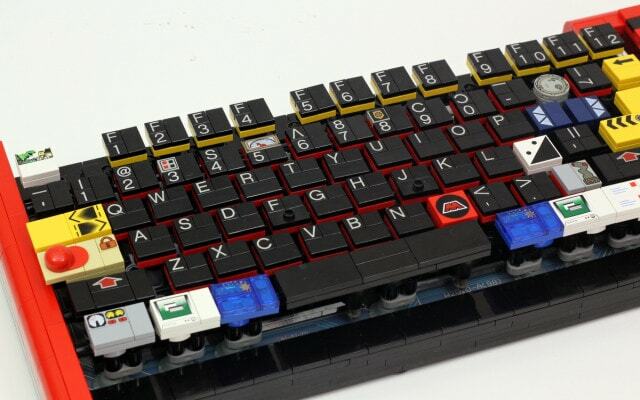 Check out the video below the pictures to see the keyboard in action. Check out the keyboard in action below. While it’s not a sturdy as a normal keyboard (for obvious reasons) it’s still pretty cool. Don’t forget to give it a share.